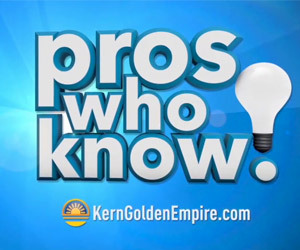 The Rio Bravo Cancer Center was founded in 2016 with the goal of providing the most advanced cancer treatments to the undeserved regions of Bakersfield and Kern County. With a world class team of physicians and state of the art diagnostic and treatment technology, we offer cutting edge cancer services paired with compassionate counseling and support. The cancer center is comprised of the Department of Hematology/Oncology and the Department of Radiation Oncology. The two departments collaborate to provide our patients with the highest quality patient care. Our team works together to treat cancer comprehensively and to ensure that no person must face the challenge of a cancer diagnosis alone. Click here to learn more about Dr. Gaitanis. 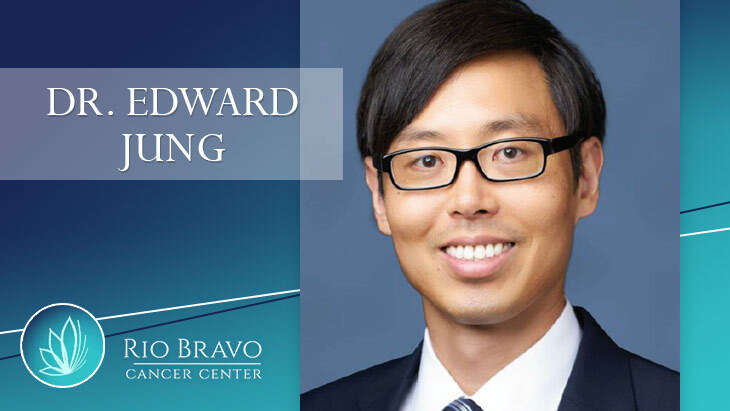 Rio Bravo Cancer Center would like to introduce you to Dr. Edward Jung, Radiation Oncologist. Dr. Jung received his fellowship at the world-renowned Cleveland Clinic, and is happy to be a new partner at Rio Bravo Cancer Center. Dr. Jung earned his medical degree from Brown Medical School in Providence, RI. 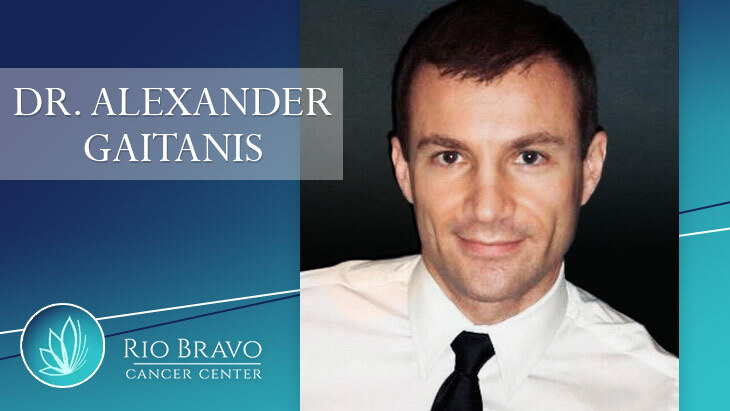 He completed his radiation oncology residency in his home state of Michigan at Wayne State University in Detroit. Afterwards, he pursued a fellowship at the Cleveland Clinic focusing on stereotactic radiosurgery and stereotactic body radiation therapy. Dr. Jung is board certified in radiation oncology by the American Board of Radiology. He has multiple peer-reviewed journal articles published in the literature and has authored five textbook chapters. He is an expert in CNS and prostate cancers, as well as radiosurgery..
Click here to learn more about Dr. Jung. We encourage you to call our office with any questions or comments you may have. 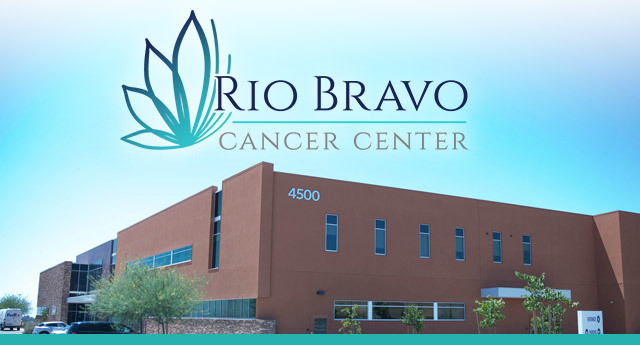 For non-emergency, general inquiries, please email us at info@RioBravo-Oncology.com Please do not include personal identifying information in your email. Thank you.